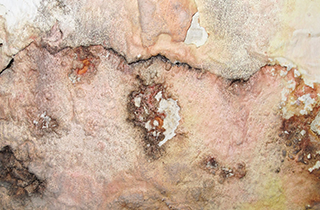 Sherlock’s Home Inspections evaluates every accessible area of the house to identify deficiencies. Reach out to the professionals at Sherlock’s Home Inspections today. Keep your home clean and healthy with our comprehensive mold assessment and removal services at Sherlock’s Home Inspections today. 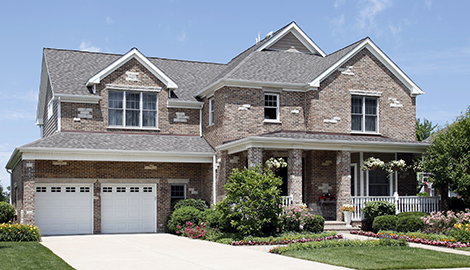 Schedule a home inspection appointment with our team at Sherlock’s Home Inspections. Call Today For Free Estimates! Turn To Sherlock's Home Inspections When You Want The Very Best! The only way to guarantee the integrity of a home’s structural, electrical, and mechanical systems is to harness the services of a highly trained professional who specializes in all of these components. 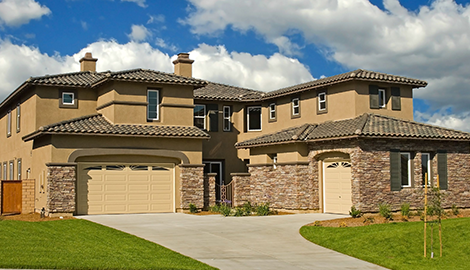 Performing existing and new home inspections necessitates experience, knowledge, and an astute eye. That is what separates our renowned team from the rest of the competition. Because no two homes or properties are ever the same, home inspections require a personalized approach to thoroughly evaluate the home from top to bottom. We are one of the few home inspection companies to have a stable of inspectors that are certified in home inspection, mold evaluation and abatement, E.P.A Lead Renovator for lead-based paint testing, and repair. Furthermore, we possess the highest certification in the state for water and wastewater systems. Our premier home inspectors are committed to “Taking the Mystery out of Home Inspections.” After your home inspection, we will provide you with a detailed and easy-to-read report documenting any deficiencies that were discovered on the property. We will also discuss with you the best possible options to resolve them. 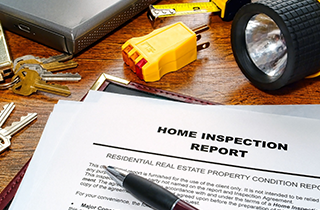 Sherlock’s Home Inspections is committed to ensuring the selling and buying process goes as smoothly as possible. For homeowners, we want ensure your house is safe for your whole family. Speak with our staff for a free home estimate by phone today.